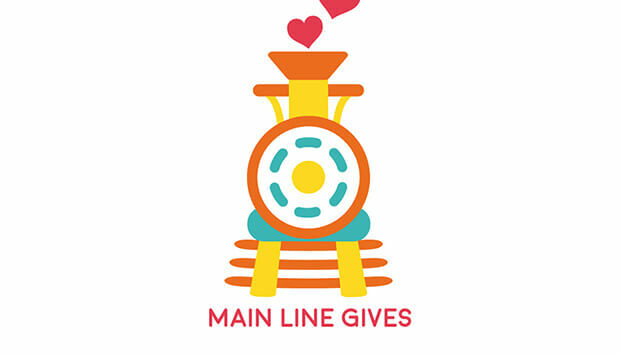 Fred’s Footsteps is excited to participate in the inaugural Main Line Gives event on Thursday, May 31. 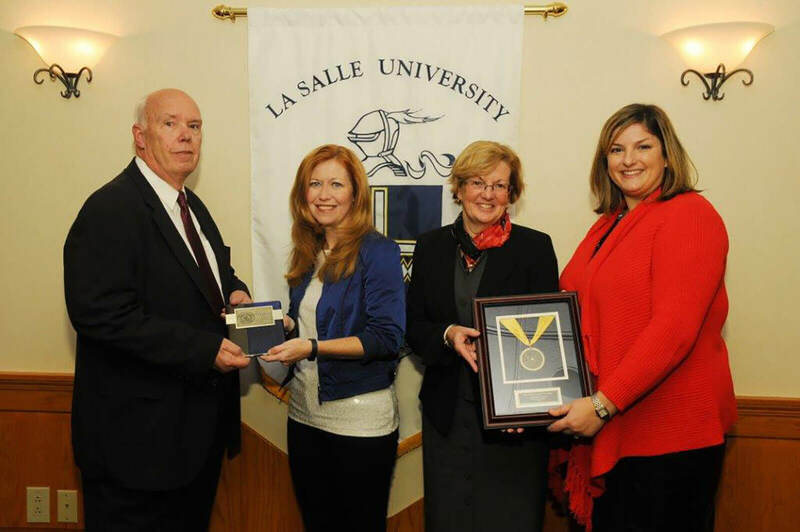 The day seeks to harness the power of the Main Line to support local nonprofits working tirelessly in the community. 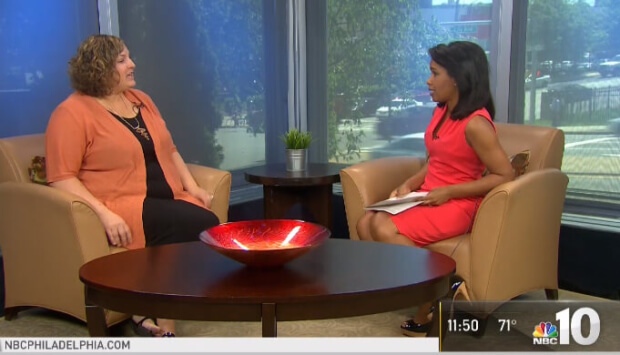 Executive Director Christine DiBona Lobley was a featured guest on NBC10 Philadelphia to discuss the second annual Ladies’ Night at Life’s Patina at Willowbrook Farm. 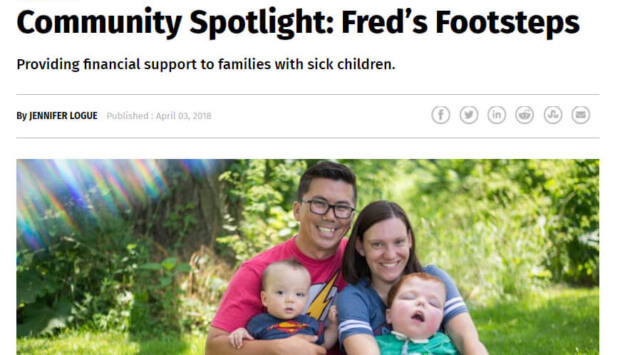 Fred’s Footsteps is featured in a Metro Newspaper “Community Spotlight” article which details the organization and includes volunteer opportunities. 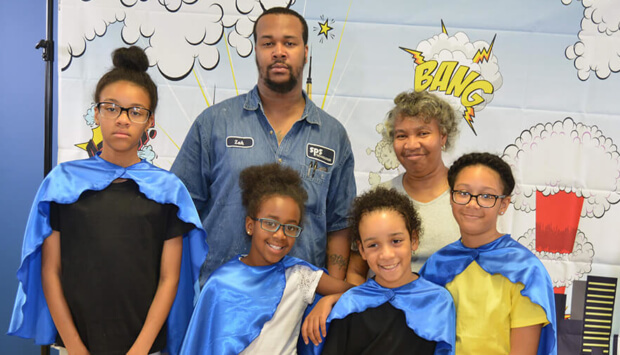 Fred’s Footsteps today announced a funding milestone: It has provided over $5 Million in support to families in the Philadelphia region who are caring for a critically ill, injured or disabled child.